Whether you are the owner of a small boutique hotel or run a chain hotel, your hotel lighting is extremely important and serves a number of different purposes. Hotel lights serve to create your businesses ambiance, provides safety for your guests and staff and makes your hotel more convenient and comfortable for your customers. Guests enjoy staying in hotels that are warm and inviting. Commercial downlights in your hotel lobby provides your hotel with plenty of light so that guests can sit in the lobby and read or talk to other guests or simply relax while waiting for their hired car to pick them up. 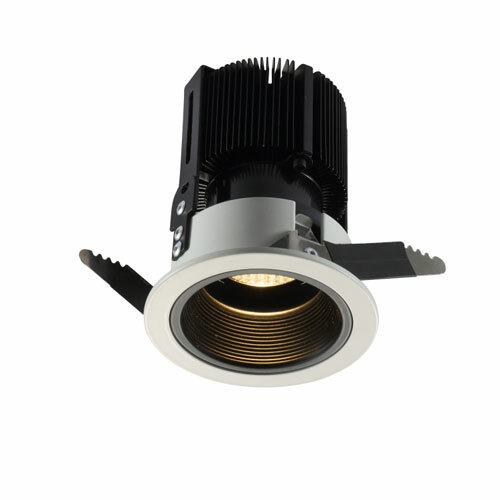 One of the benefits of commercial downlights as part of your hotel lighting is that these type of lights are recessed into the ceiling giving your ceiling an unbroken look while providing plenty of light. Downlights or wall hotel lamps in long hallways can provide a softer light that will create a nice ambiance for guest coming and going from their rooms. 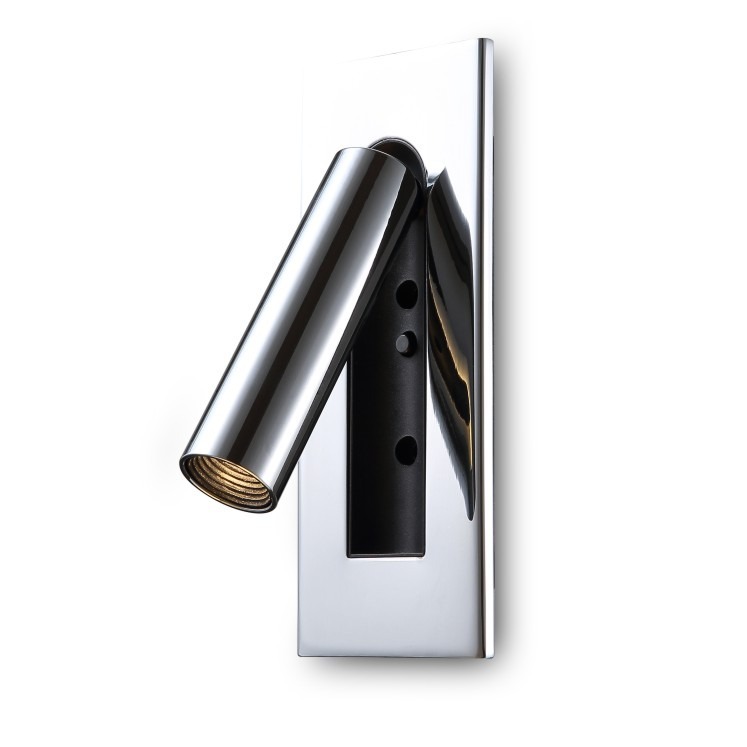 When wall lights are used the hotel lighting fixtures provides part of the hotels décor. Your hotel lighting is important for providing safety for guests who are coming and going after dark as well as for your night time staff. Keeping the hallways of your hotel well lit allows your guests to move safely throughout your hotel. In addition, using staircase lighting helps reduce the risk of accident for both your guests and your hotel staff. While outdoor spike or wall lighting can help keep guests safe when coming and going from your parking lot into the hotel. Hotel lights help to provide your guests with convenience and comfort allowing them to enjoy their stay more. Light up room numbers makes it extremely convenient for guests who arrive after dark to easily find their hotel rooms. Wall mounted hotel lamps placed over the headboard of your beds makes it easy for guests to read while sitting up in bed. In addition, choosing the right hotel lighting fixtures can add to the overall appeal of each hotel room adding to the overall comfort of your guests. When choosing the right hotel lighting for your hotel most hotel owners or managers want lights that are easy to maintain and look good. Choosing LED hotel lights means that you are choosing lighting that is easy to maintain because they need to be changed less often, are more energy efficient (they cost less to operate than more traditional lighting) and that look good. Here at Ultra Beam lighting we design unique modern commercial lighting for hotels including downlights and light up hotel numbers that look great, are easy to maintain and saves energy. Why not browse our website and see what different types of hotel lighting we have to offer. Or give us a call at 0800-678-5156 and we will be happy to discuss with your your specific hotel needs.